The terms “matcha” and “sencha” are used interchangeably, but they are actually two very different variants of green tea. And just how did the Japanese tea ceremony evolve? Find out everything you wanted to know about green tea, right here! The first written account of green tea in Japan dates back to the ninth century, when Japanese monks who travelled to China brought the tea back with them. Tea was believed to have a whole slew of medicinal properties and, as it was an expensive and rare commodity at the time, was drunk only by monks and the nobility. In the twelfth century, a monk by the name of Myoan Eisai travelled to China to study philosophy and religion, and he founded Zen Buddhism, The Rinzai School, when he returned to Japan. He is credited as being the first person ever to cultivate tea for religious purposes, as opposed to medicinal use only. 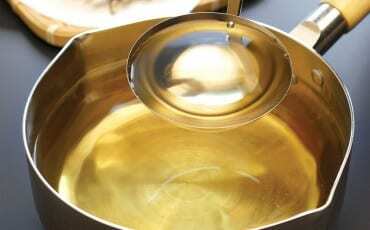 Eisai was also responsible for coming up with the method of grinding tea leaves before adding hot water. Song emperor Hui Tsung made reference to the use of a bamboo whisk to mix the tea. Together, these processes form the basis of the Japanese tea ceremony as we know it today. 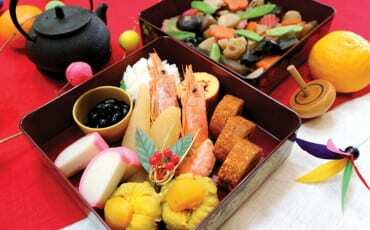 Eisai wrote the first treatise on tea in 1211. The treatise was called Kissa Yojoki, where he espoused the drink’s many health benefits. He believed green tea to be the cure for a variety of disorders. Because of Eisai’s efforts, the popularity of green tea grew by leaps and bounds, and began to be cultivated outside of the Toganoo district in Kyoto where it first began. It was especially popular among the samurai class, who adopted Zen Buddhism and started practicing the ritual of the matcha tea ceremony. The tea ceremony developed as “transformative practice”, embodying and teaching ideals such as harmony, respect, purity and tranquility. The philosophy behind the tea ceremony is that each and every encounter should be cherished, for it can never be fully reproduced, and these principles are still cherished by the Japanese to this day. By the 16th century, tea drinking had spread to all levels of society in Japan. 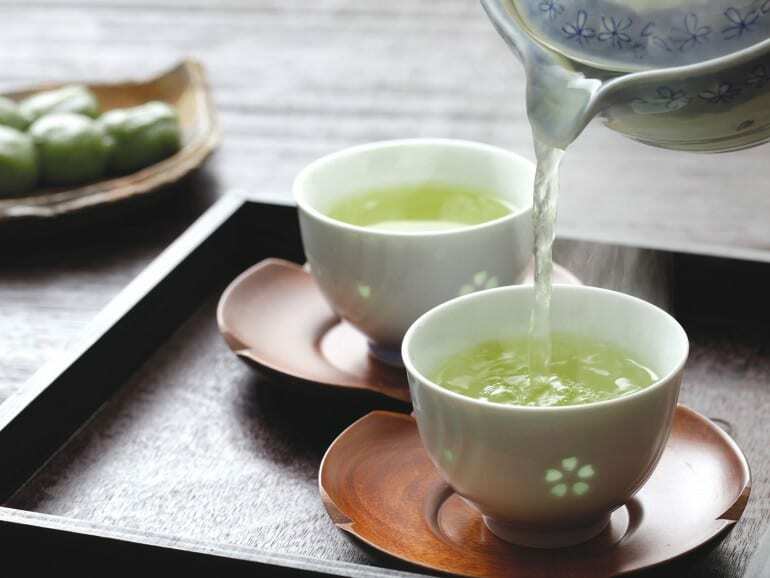 Today, Japanese green tea – 70 percent of which is produced in Shizuoka (pg 16) – is an immensely popular drink that is consumed all around the world, and is well-loved not just for its flavour, but also its multiple health benefits. Rich in catechins, vitamins and minerals, it’s been touted to help lower blood pressure, prevent tooth decay, and even help with weight loss. Talk about a good reason to say cheers to good health!